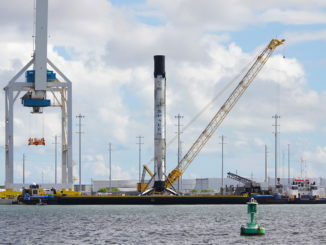 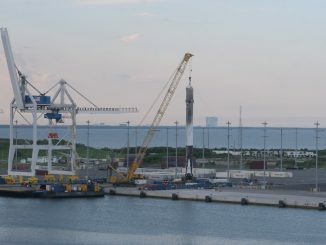 Singed and blackened from three fiery trips to the edge of space and back, a Falcon 9 rocket returned to Cape Canaveral on Sunday after a mission last that week carried the Israeli Beresheet moon lander into orbit, ready for inspections before attempting a fourth — and likely final — launch this spring. 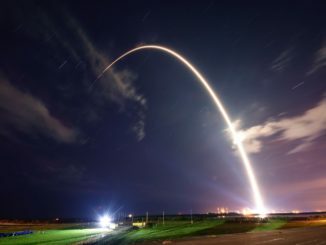 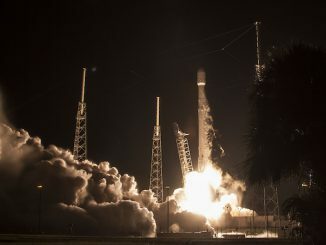 A SpaceX Falcon 9 rocket, flying with a first stage booster that was previously launched and recovered in May, lifted from Cape Canaveral at 1:18 a.m. EDT (0518 GMT) Tuesday with Indonesia’s Merah Putih communications satellite. 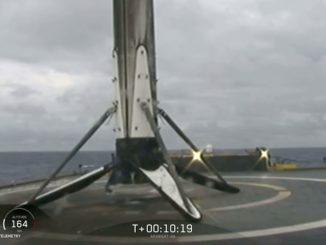 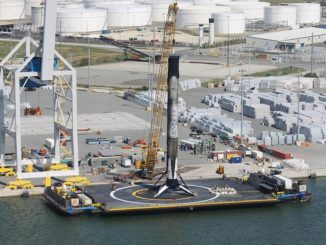 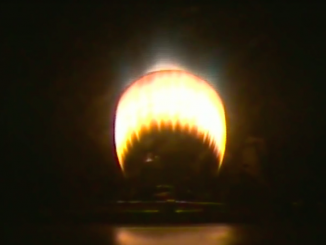 The first stage accomplished a pinpoint landing on SpaceX’s drone ship in the Atlantic Ocean. 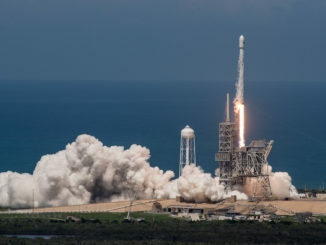 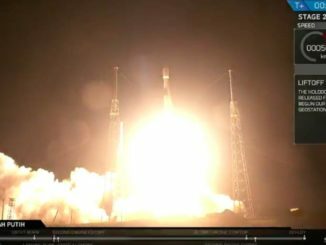 Launching into a sun-splashed summertime afternoon sky, a previously-flown SpaceX Falcon 9 rocket climbed into orbit from Florida’s east coast Friday with a U.S.-built, Bulgarian-owned television broadcasting satellite. 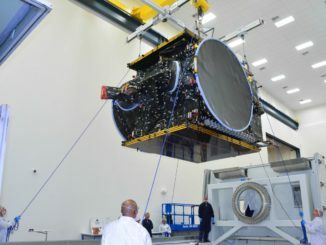 On the eve of the launch of his country’s first communications satellite on a Falcon 9 rocket, the chief executive of BulgariaSat credited SpaceX’s cost-cutting ways with making space accessible for small nations and money-conscious companies like his own.